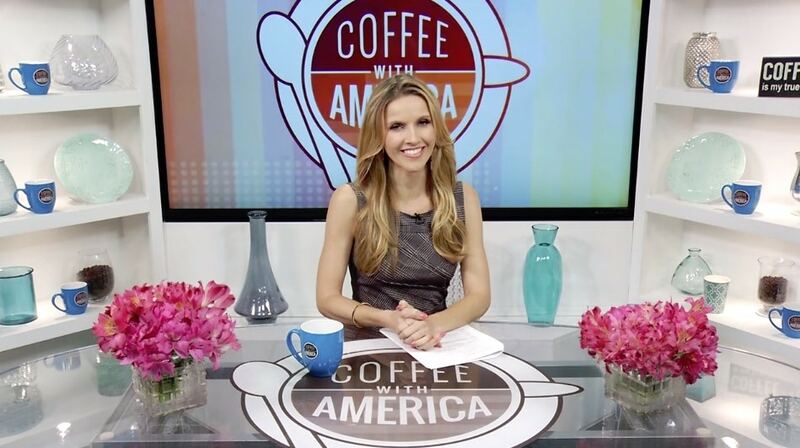 Sasha Rionda is back with an all-new Coffee With America. 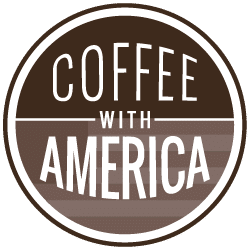 This week, Kate De Ponte stops by to show us back-to-school essentials for the whole family while Today’s Homeowner Danny Lipford has tips for a bathroom makeover on a budget. As we celebrate National Payroll Week, we’ll get pointers on doing a paycheck checkup. Plus, American Century Investments has ways to talk to our kids about money. Entrepreneur Jim Beach joins us to talk about his latest project – a paint designed to protect the health of babies by blocking WiFi signals. At the movies this week, “A.X.L” tells the story of a young man and a robotic dog and their adventure to stop the scientists who programmed him while “The Landing” uses a fake documentary to explain what would have happened if an Apollo mission had crashed off course.